These hair clips are soooo cute! 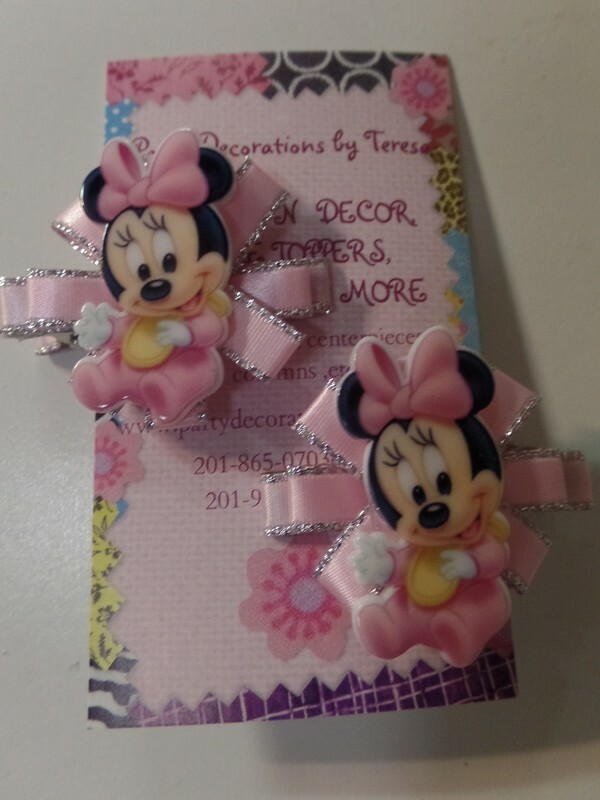 I MAKE THESE BABY MINNIE HAIR CLIPS. SILVER MINI CROWN HAIR CLIP.